OxygenOS 4.1.3 (Android 7.1.1 Nougat) update for OnePlus 3 and 3T is now available for download. The new update brings minor fixes like improvements to video stability when recording, Wifi fixes and more. The update also fixed the Instagram swiping bug and issues surrounding the hardware buttons also seems to have been resolved. More more details check out the change log below. Improved picture taking of moving objects with blur reduction. Improved video stability when recording. Fixed hardware buttons malfunction bug. 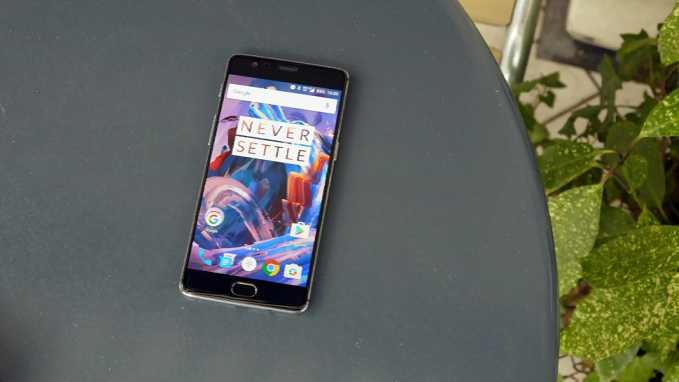 If you are an owner of OnePlus 3 and 3T, download the OxygenOS 4.1.3 update today. As always, this OTA will be incremental. The OTA will reach a small percentage of users today, and we’ll begin a broader rollout in a few days. Meanwhile, you can manually check for the update by heading to your handset’s Settings menu.